Speech Pathology Australia has announced the winners of its 2018 Children’s Book of the Year Awards. 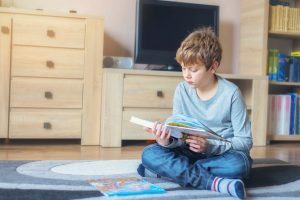 With bookstore shelves and online sites bursting with options, it’s often difficult to know what to choose when buying a book for a child. Enter Speech Pathology Australia, which for the past 15 years has run its Book of the Year Awards, covering from birth to age 10, as well as an award for an Indigenous children’s book. 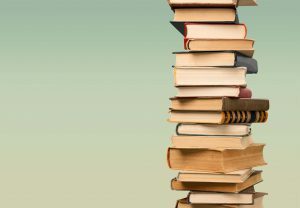 Why does Speech Pathology Australia have book awards? 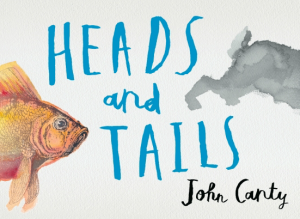 A ‘guess the animal’ book, with lots of clues, with the final clue: the animal’s tail. The book also takes the child and parent on an adventure. Rodney the Rabbit loves to draw. 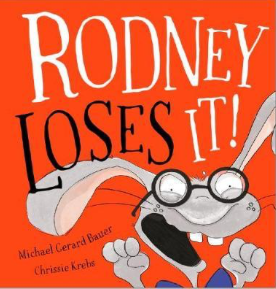 Disaster strikes when Rodney loses his treasured pen – Penny Pen. And so the search for the missing pen begins. 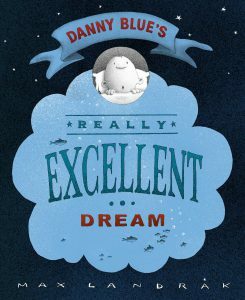 Danny’s Blue’s Really Excellent Dream, written and illustrated by Max Landrak. Danny Blue lives in a world where everything is blue, where everything is the same. But then one day Danny sees something in a dream that is unlike anything else. 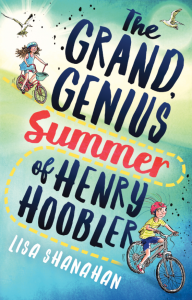 The Grand Genius Summer of Henry Hobler, written by Lisa Shanahan. Reluctant adventurer Henry Hobbler is worried about his summer holiday camping at the beach. And everyone wants him to ride his new bike without training wheels. He discovers courage through a new friend. 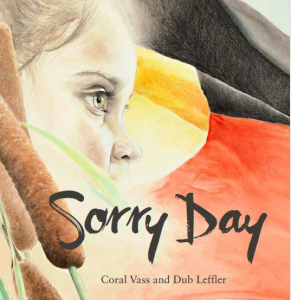 Sorry Day, written by Coral Vass and illustrated by Dub Leffler. Maggie is at Parliament House in Canberra, waiting with her mother for prime minister Kevin Rudd made the public apology to the Stolen Generations. Maggie becomes separated in the crowd and is lost. As part of the awards’ ceremony at the State Library of Victoria, acclaimed children’s author and Australia’s Children’s Laureate Morris Gleitzman was inducted into the group’s Hall of Fame. You can find out more about the awards on the Speech Pathology of Australia website.